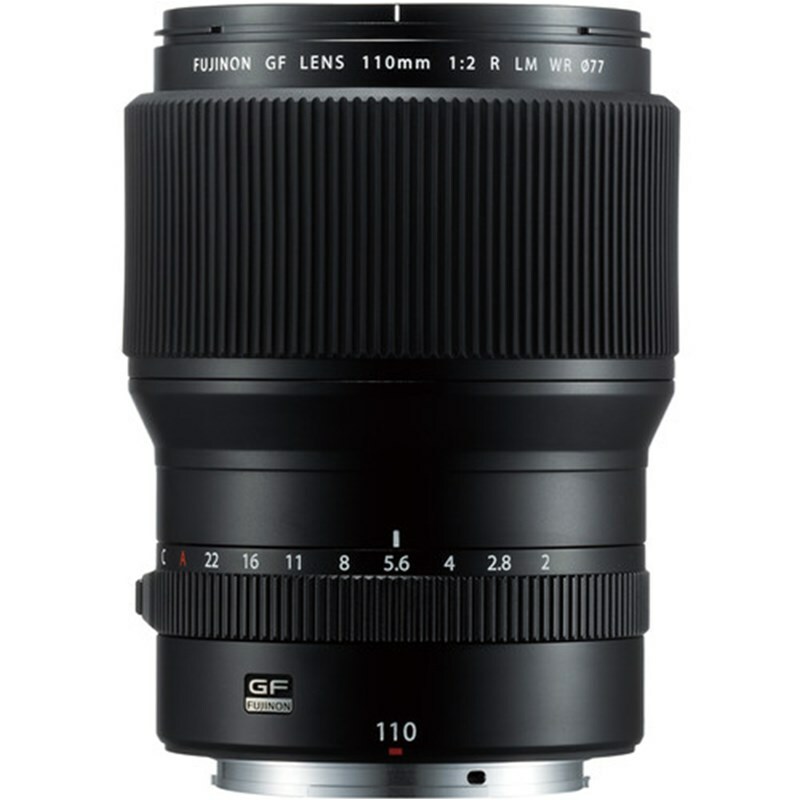 The Fujinon GF110mm F2 R LM WR Lens is a medium telephoto lens with a focal legth equivalent to 87mm in the 35mm format. It offers fantastic bokeh thanks to its large F2 aperture, making it the perfect portrait lens and is pecifically designed for the new G Mount and 43.8 x 32.9mm sensor. The GF lens, which can cope with resolutions up to 100MP, combines the latest technologies with extensive knowledge accumulated from making XF lenses deliver the best possible image quality and realize the full potential of the new GFX 50S medium format mirrorless camera. The intuitive controls includes a C position on the aperture ring, which allows you to adjust the aperture value with the command dial on the camera body. The A (Auto) and C positions are now lockable. The GF110mm lens is weather and dust resistand and can work in temperatures as low as -10degC for worry-free shooting outdoors.